Join us for a complimentary healthy brunch at Unity Palo Alto and the kickoff to a NEW YEAR/NEW YOU!! 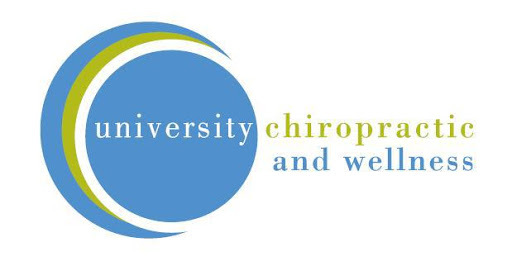 Dr. Patricia Kiser of University Chiropractic and Wellness will teach you what true health is and will give an overview of a series of free workshops that she provides, including Mindfulness/Stress reduction, Sound Nervous system function, Nutrition, Fitness, and Detoxification. Dr. Patricia Kiser is CEO and director of University Chiropractic and Wellness. For the past 20 years, she has served thousands of patients through chiropractic wellness care. Dr. Kiser has a passion for teaching and empowering the community through her lectures and practice of the 5 essentials of health. For more information, visit universitychiro.com.